If you are looking for a budget friendly action camera then we have a great deal on the Bios Bullet Action Cam HD 5.0 in the Geeky Gadgets Deals store. The Bios Bullet Action Cam HD 5.0 is available for $29.99 in our deals store, that is a saving of 50% off the normal price of $59.99. 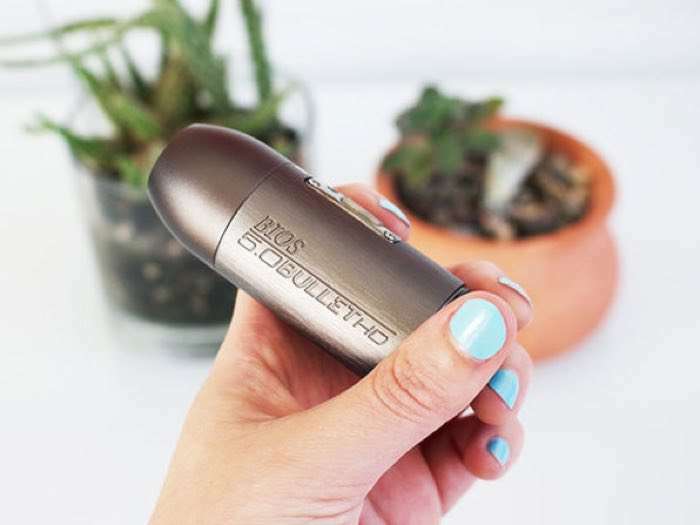 Document your next action-packed adventure with the Bios Bullet, the durable camera designed to be as active as you are. With this complete kit, you’ll get the camera plus a variety of attachment options, letting you record from your helmet, handlebars, goggles, backpack, or whatever other view you’re trying to get. Want to relive that epic mountain bike ride? Here’s your ticket. 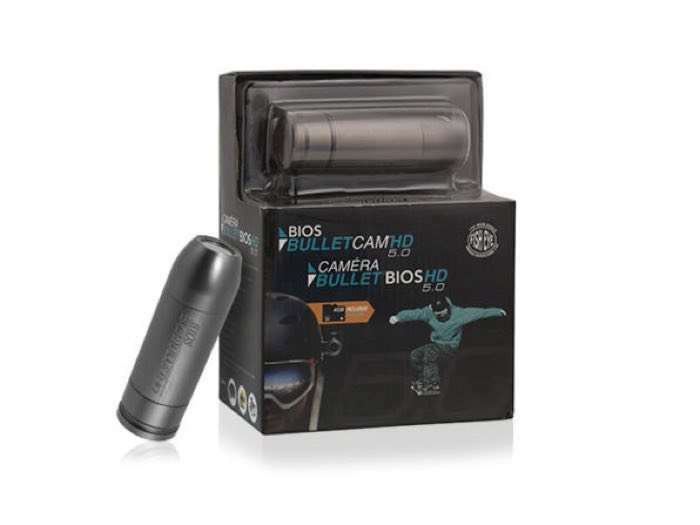 You can find out more details about the Bios Bullet Action Cam HD 5.0 over at our deals store at the link below.